As hard as you might try to plan for every event and possible outcome, emergencies happen, even dental emergencies. Because we know your teeth are vulnerable to trauma, we provide emergency dental care in our office. 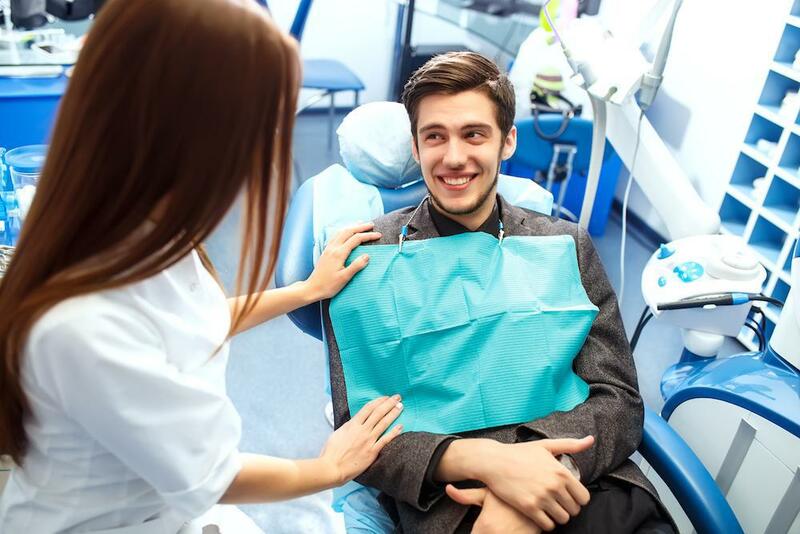 But in order for us to be able to take good care of your teeth when you get here, we want you to know what you can to do to manage your dental emergency while you’re on your way here. 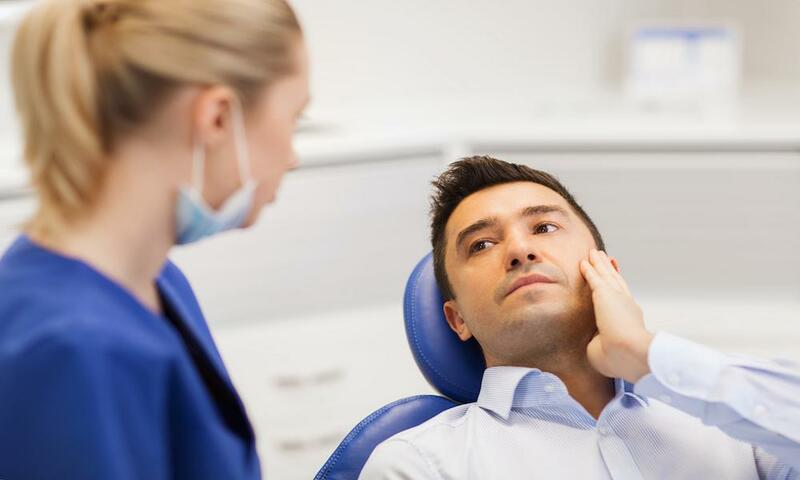 Before you even consider getting in the car to come to the office, you may wonder if your situation would be considered a dental emergency or something that can wait a few days or even until your next appointment. If you’re not sure, the best thing you can do is give us a call, and we can help you determine if it’s a true emergency or something that can be scheduled for another time. If your tooth is chipped or broken, you’re going to want to come in to see us as soon as possible, especially if the nerve is exposed. Before you come in, swish warm water in your mouth to help clean your mouth and get rid of any blood. If your tooth is bleeding, pack it with gauze to help control the blood flow. If you can, hold an ice pack against your tooth as you’re en route to the office, and it may help reduce swelling. If you can find the chipped piece, bring that with you so we can see if we can reattach it to your tooth. If your tooth was knocked out of the socket, you’re going to want to do everything you can to keep it moist. One of the best places to keep your knocked out tooth when you’re en route to the office is right back in the socket it came from. If that’s not possible, put the tooth in a cup with a lid and pour milk or a special tooth preservation liquid over your it, and put it in your car’s cup holder as you drive in. If tooth pain or an abscess is your emergent dental situation, start by swishing warm water in your mouth to help get rid of any food. Flossing around the aching tooth may also help clean out food particles and relieve some of your discomfort. We also recommend you take an over-the-counter pain reliever. If your face is swollen, again, holding an ice pack over the area may help reduce swelling and ease your pain until you get here. Crowns and fillings are durable, but sometimes they get loose and fall out. You may not need an immediate appointment to treat a missing crown or filling, but you should make an appointment to get this fixed as soon as possible to prevent pain, decay, or shifting of your teeth. In the meantime, if the tooth hurts, try applying a tiny amount of clove oil with a cotton swab. If you still have the crown, you may be able to place it back on the tooth and secure it with over-the-counter dental cement. Or you can simply cover the tooth with the dental cement to protect it until your appointment. Be sure to clean the tooth and the inside of the crown before putting it back in your mouth or using the dental cement. While it might not be a same-day emergency, with a cracked tooth, you want to prevent the tooth from getting worse, so we recommend you do what you can to protect it from trauma and use. That means no chewing on the damaged tooth. You may not be able to prevent all dental emergencies, but there are steps you can take to help minimize your risk. If you have a dental emergency, we’re here to help. Call our office and let us know what’s going on, and if needed, we can schedule a same-day appointment for you. 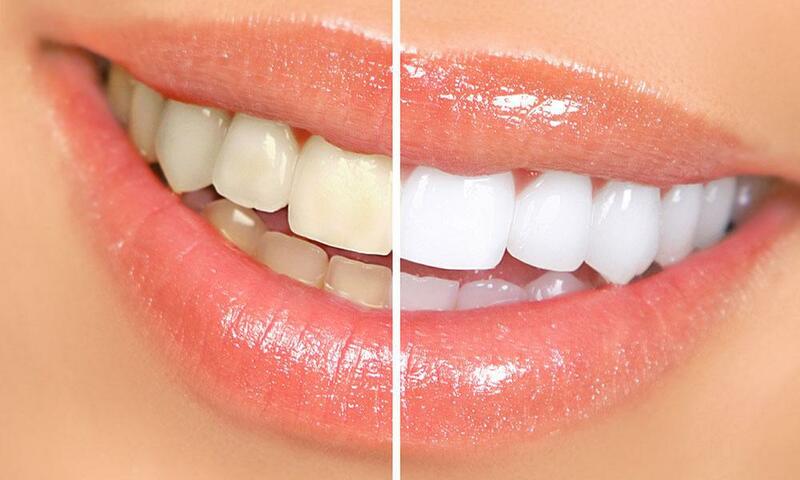 Did you know that oral health affects your general health? Make sure you have healthy dental habits. Following are six habits to change and avoid.